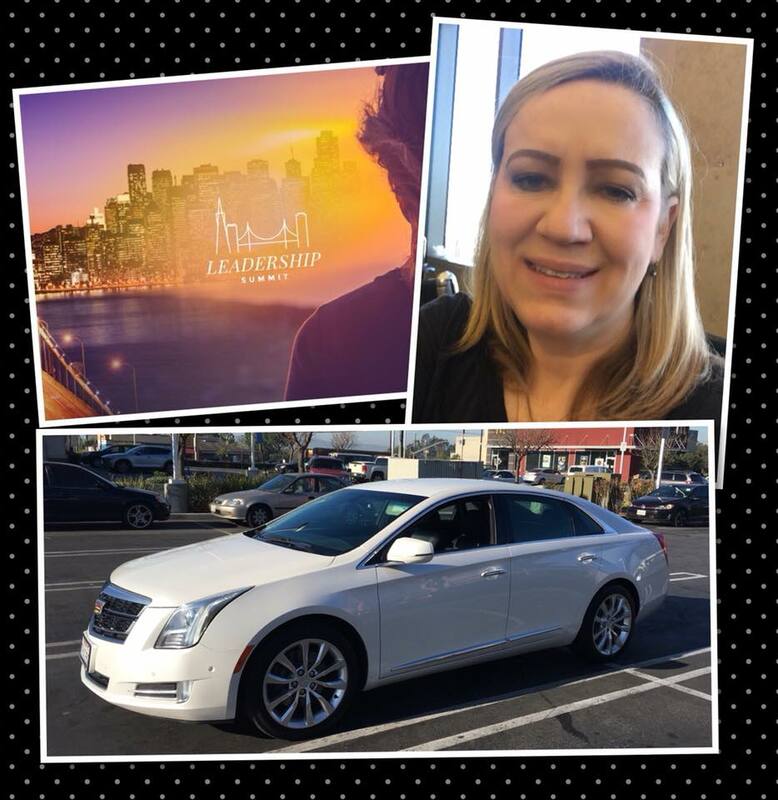 2018 Here We Come in a New Cadillac! – Got Hair Issues? I've Got Solutions.